Welcome to daily puzzle cheats blog. 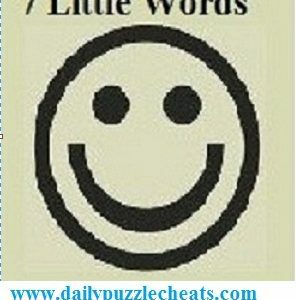 Find the solutions to 7 Little Words daily puzzles based on the clues. To check more previous answers click here. March 21st answers are given below in blue color.